Hi, everyone! It’s Friday today, and that means that it’s time for Friday Story Sharing again! 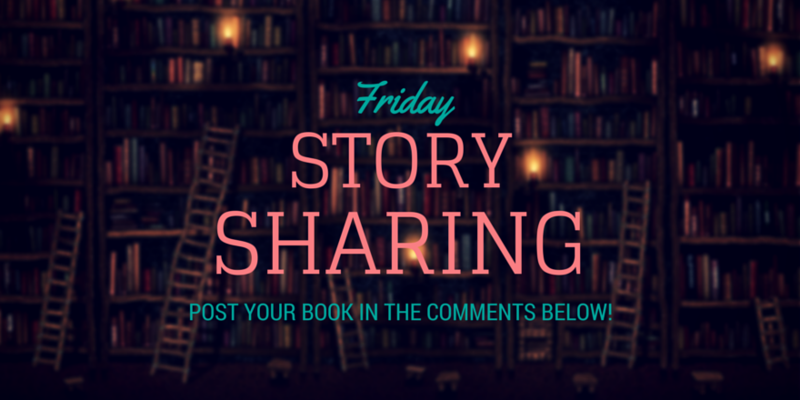 But what is Friday Story Sharing?